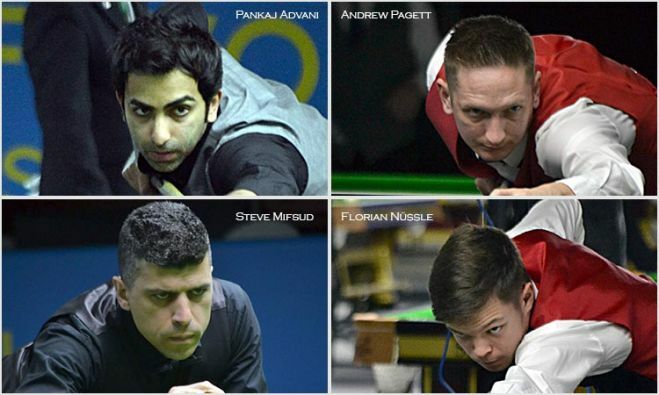 English and Indian players enjoyed their flow of play on green baize during the fourth session of the day and most of them scored big breaks against their opponents in one-sided matches. 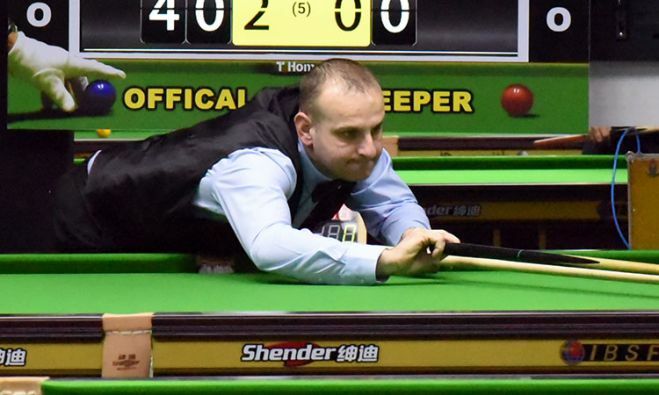 The group stage matches for the 2017 IBSF World Snooker Men Championship have ended last night. 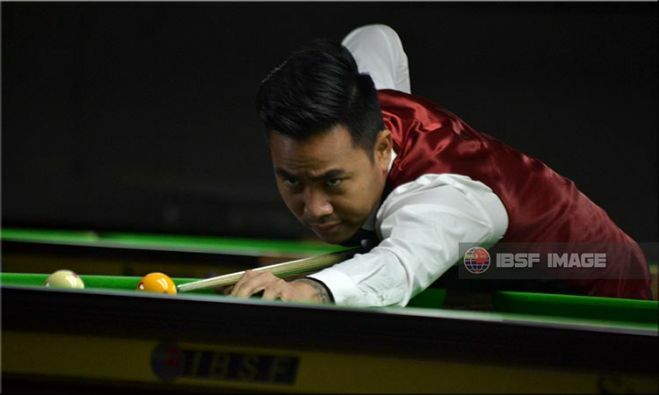 Chit KO from Myanmar was on the verge to lose against Australian player Steve Mifsud in his last league match of Group D, but timely recovery with well-crafted breaks saved him by only 7 points.